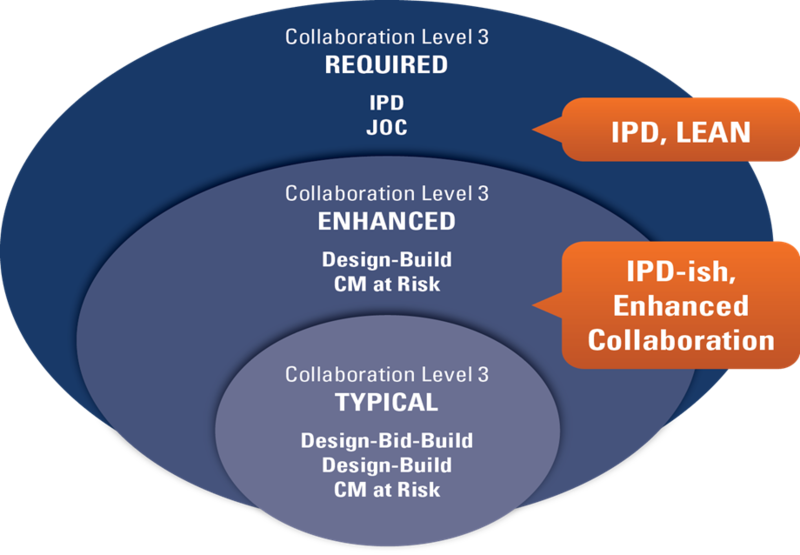 1.Collaboration – To paraphrase, “no successful cost estimator is an island”. It is critical to understand the full scope of any project. Collaboration spans discussions with Owners, Contractors, Subs/Trade, site visits, sharing estimates and jointly reviewing/refining and negotiating estimates, and more! 2. Transparency – Despite what you may hear, there is no “secret sauce” involved in cost estimating, and no “black magic” either. 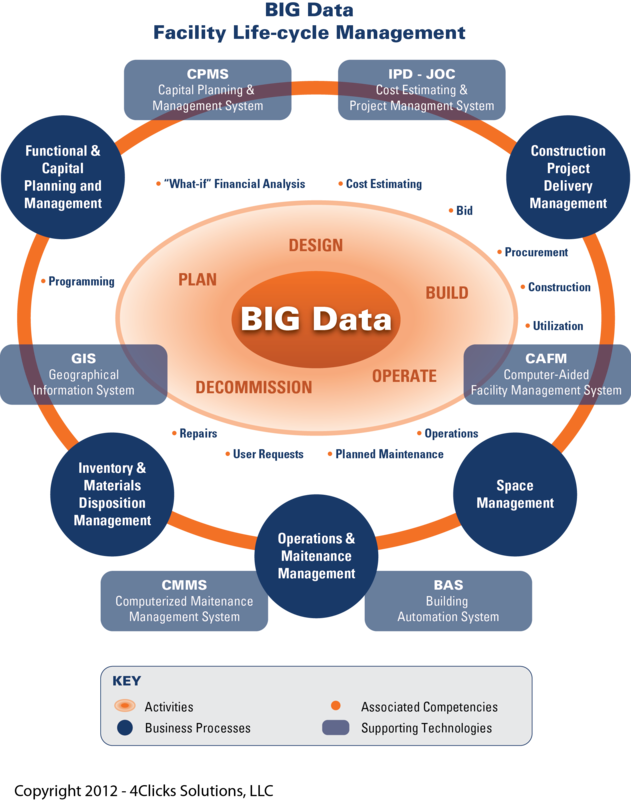 It’s all about experience and the application of robust business process and appropriate use/re-use of available cost data, including so called “reference cost data” such as RSMeans. All stakeholders must be able to understand the cost estimate thus transparency is a requirement. 3. Technology – Collaboration, transparency, accuracy, productivity and other factors are directly impacted by technology. Using the appropriate tools for the job is just as important for cost estimating as it is for a construction project. The exclusive use of spreadsheets for multiple concurrent projects and/or larger projects is typically unproductive and error prone. Don’t fall into the “spreadsheets can do anything” trap. 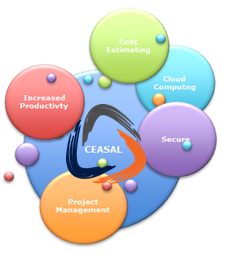 That said, there is no cost estimating software application that can do everything (residential, commercial, government, …) well. So look for ‘best of breed’ applications that are built for your needs! 4. Information – Extensive detailed line time cost databases, such as those from RSMeans, as well as historical costs and other third party sources are extremely important relative to productivity and accuracy. They enable information re-use, data validation, and more. That said, proper attention must be paid to the data architecture (how information is categorized, updated, and stored). 5. Localization – Every construction job, while sharing many similarities, is different. Each cost estimate must be localized for physical site conditions, physical location, as well as local labor and material availability. 4. Granularity – A big word, I know… but understanding the inter-relationships and variability associated with material, equipment, and labor for each activity or task is critical. Are you using union, open shop, Davis-Bacon… what is the source of your information, what sample size are you using, what could affect productivity, …. 5. Parallel Approach – Top down or bottom up? The answer is both! Clearly one must understand the overall value associated with a certain project. 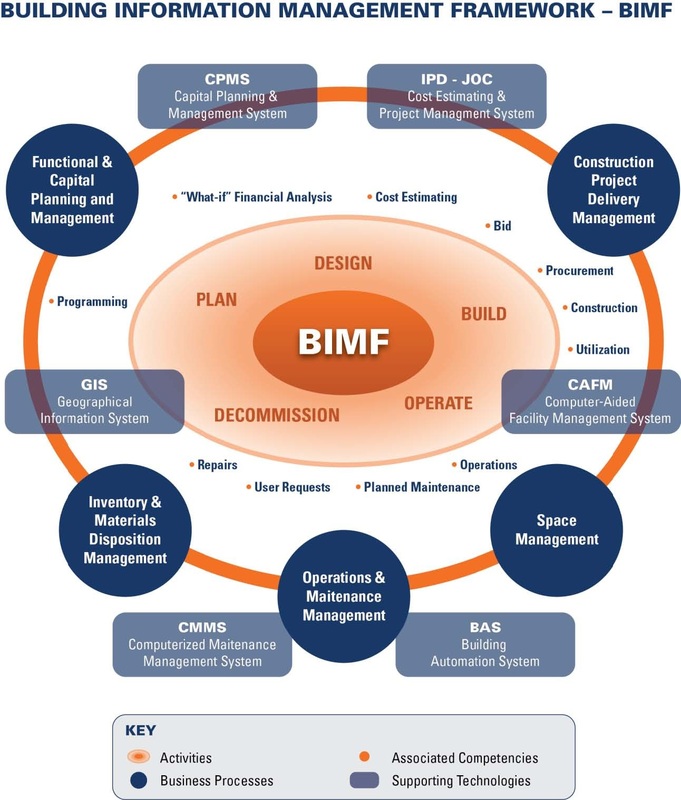 That said, detailed line items with associated labor, materials, and equipment, and an associated bill of materials (BOM) are requirements for transparency and to mitigate errors and omissions. 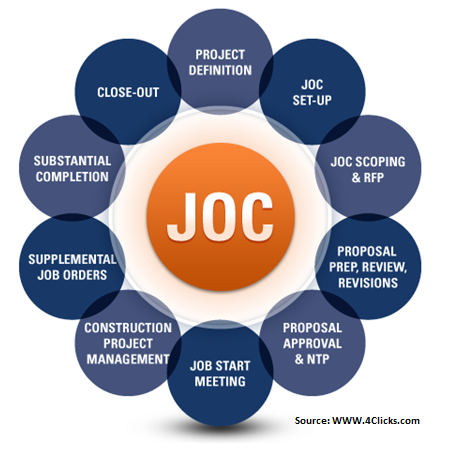 via http://www.4Clicks.com – Premier cost estimating and project management software for efficient project delivery – JOC, SABER, IDIQ, SATOC, MATOC, MACC, POCA, BOA, …. If you are using RSMeans CostWorks for JOC – Job Order Contracting, SABER, IDIQ… this paper is for you. Abstract: This paper highlights the differences between e4Clicks Project Estimator SoftwareTM – an integrated software solution for cost estimating and project management, and CostWorks – an electronic cost book and cost calculator. Primary areas of consideration include estimating, team collaboration, RSMeansTM database enhancements and SABER-JOC-IDIQ contract compliance and execution: 1. RSMeans CostWorks is an electronic representation of RSMeans Cost books, a basic cost calculator that relies upon associated management via traditional spreadsheets. e4Clicks Project Estimator is an integrated tool that enables Owners, Contractors, and AEs to manage JOC-SABER programs. 2. CostWorks is a single user application. e4Clicks is a multi-user platform that allows for collaboration and easy sharing of information. 3. e4Clicks assures contract compliance by not simply having a cell in a spreadsheet with calculated totals, hidden formulas, and lack of traceability. e4Clicks tracks every change, including the ability to note what was changed and why. 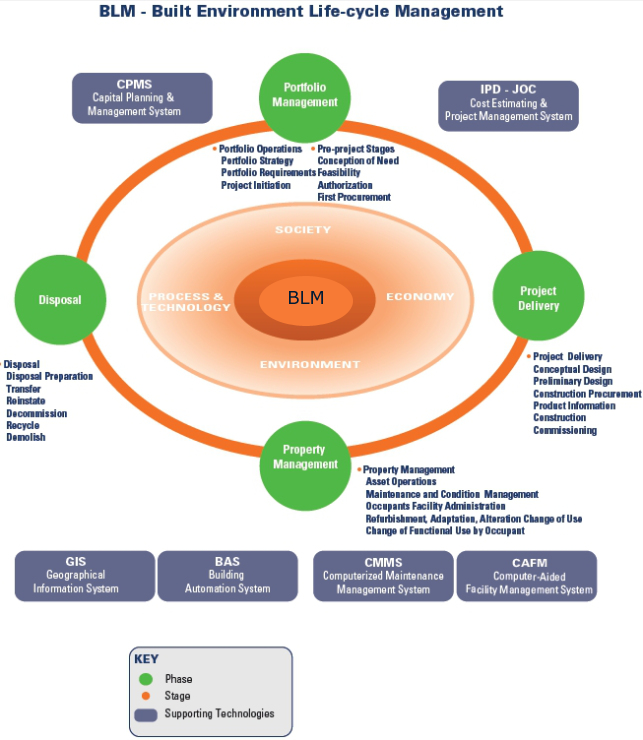 In addition to these items, there are a host of other very important features exclusive to e4Clicks Project Estimator: Integrates document management, contract management and electronic takeoff, all in one program. Owner ability to import contractor estimates, create a quick, automated side-by-side comparison showing differences and deltas. This ability to create a clear comparison of owner and contractor information prepares owners for faster, and more accurate negotiations with contractors. Lastly sharing detailed estimates is simple and easy. For example, rather than create a project entirely from scratch, estimators can use something from the past and update pricing and change quantities in minutes. 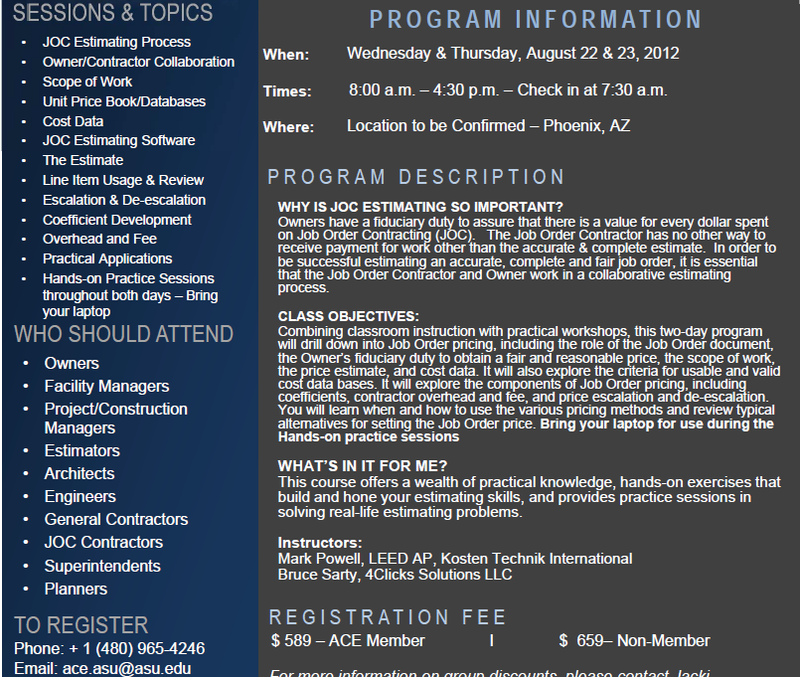 Also, here is a valuable Job Order Contracting Cost Estimating Workshop from the ALLIANCE FOR CONSTRUCTION EXCELLENCE – ACE.